As a photographer it can be easy to be "busy", focusing on client work and needs to the point that personal work can become neglected. That avenue of release for creative vision however is vital for creative growth. It's something that time must be committed to every week lest a feeling of stagnancy sets in, and heck if done right it leads down the path of spending time with some super cool people. When I first moved to the US back in the early 90s the Victor Litz Music store in Gaithersburg was one of my first visits, coming from the UK where guitar stores were more limited at that time and far more european/asian centric in instruments it was an Aladin's cave of Gibson and Fender, the sounds and style that I saw in my musical idols. Austin, along with two of his brothers are the third generation of the Litz family to be involved in music. Their band, simply named Litz are a high octane amalgam of funk, DC Gogo, reggae, rock and all points in between, their shows not so much a recital, more a sweaty, heaving room of dense funk guaranteed to get even the most jaded concert goer on the dance floor. 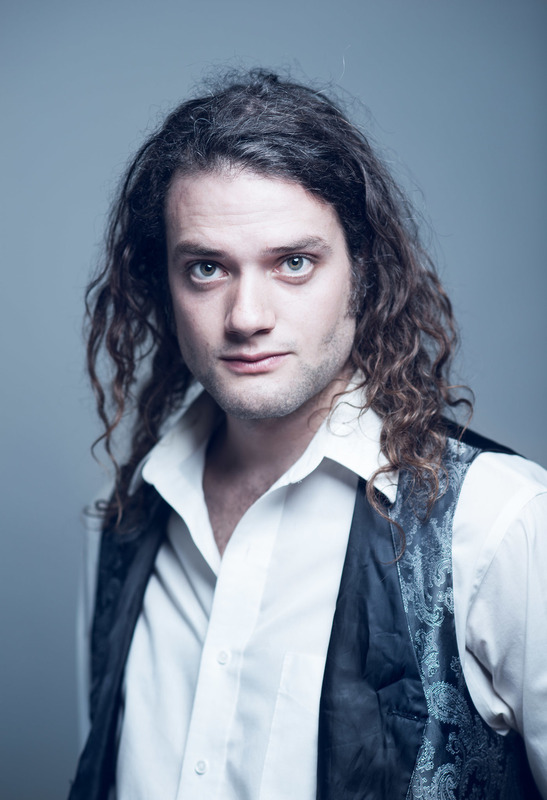 Austin is the frontman, singer and circus leader of this merry band of musical misfits, a musical polyglot alternating between keyboards, saxophone and flute he leads on a wild ride.